Delivery for quantities above 6 will be on a 2/3 working day pallet service. Delivery of up to 6 units will be on a next working day courier service. Need a water tap for this container? 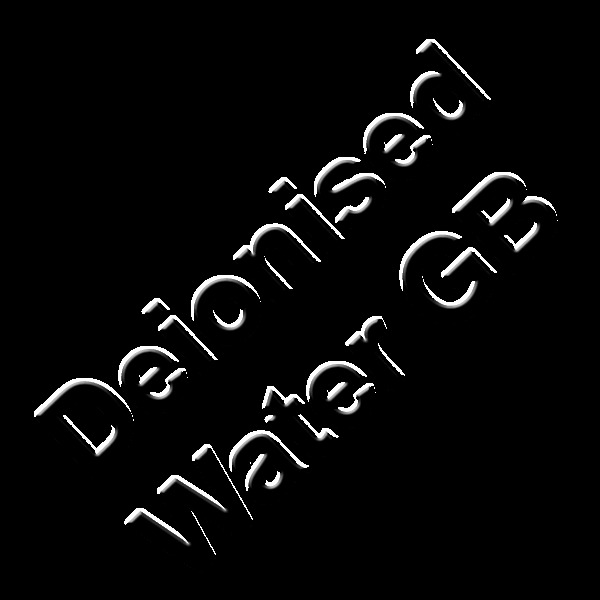 Buy a water tap now or get a FREE Deionised Water Tap!